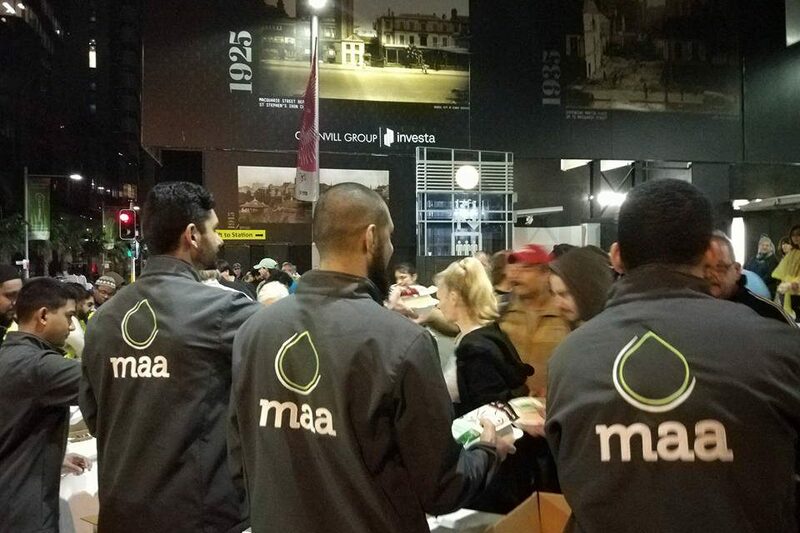 In early 2016, Muslim Aid Australia (MAA) began working in Australia to implement a variety of projects to assist those less fortunate amongst us. The MAA Local Vision is to not only be remarkably successful in Humanitarian Aid, Development and Rights but also be an essential organisation to our beneficiaries, donors and all stakeholders. With this vision and with a strong commitment to “work in our own backyard”, we have been undertaking short-term and long-term development projects right here in Australia. Supporting disadvantaged Australians: This is a program that aims to provide support to the homeless, struggling families, in particular, especially struggling single mothers. The support we provide includes food aid, medical costs aid, and bill payments support. Emergency relief: This includes providing immediate aid to those affected by natural disasters. Support may include Food Aid, temporary shelters, and medical aid. An emergency responders program will utilise trained volunteers to provide emergency support when needed. Holistic Smart Sustainable Development (HSSD): The HSSD program is based on Permaculture ethics, principles and implementation techniques. 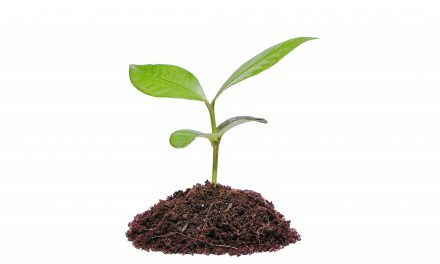 Permaculture goes beyond organic community gardens, it is about sustainable food security, abundance, holistic health, ethical approach to humanity, earth, resources and the environment. Needy families will learn how to build their own abundant ethical systems by our team members, who are certified Permaculture Systems Designers. These sites can also create job opportunities. 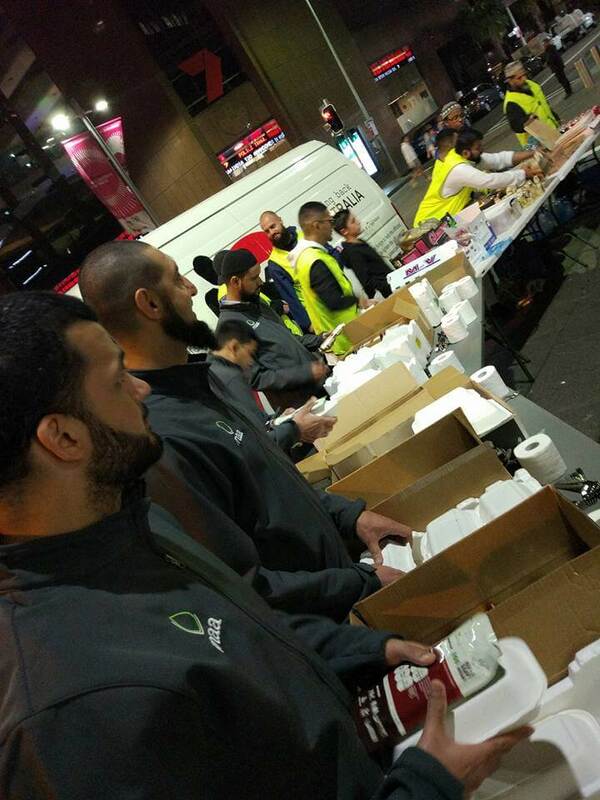 Supporting homeless programs across NSW, VIC and QLD in partnership with Brothers in Need (Sydney), Community Care Network (Melbourne) and Muslim Charitable Foundation (MCF) in Brisbane. 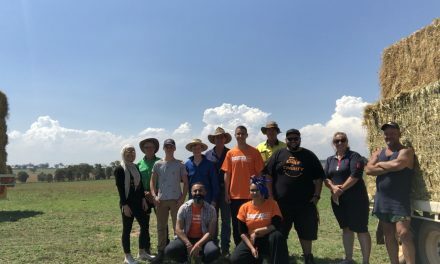 Supporting disadvantaged Australians, including establishing a fund for those who cannot afford the high costs of burial. Creating awareness of food wastage, with the Love Food Hate Waste (LFHW) initiative, supported by the Environmental Trust as part of the NSW EPA’s Waste Less, Recycle More initiative. 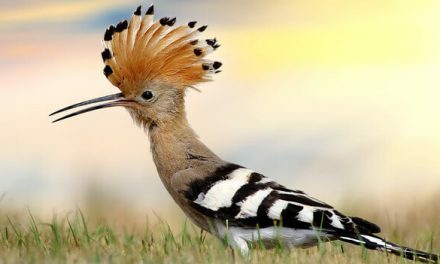 Creating an ecological design for The Garden Cemetery. 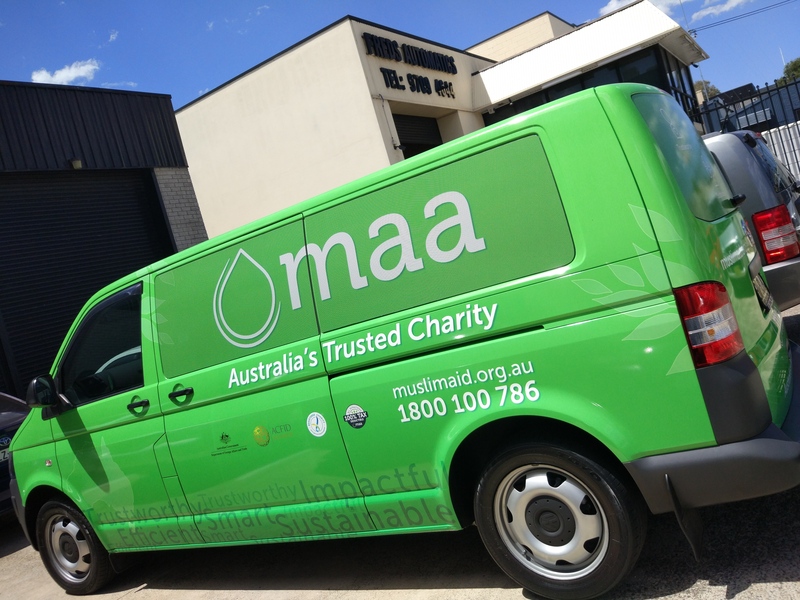 MAA is also registered by the Australian Taxation Office with DGR status for tax-deductible donations. We are also accredited by DFAT, have the Registered Charity Tick by ACNC and are a member of ACFID. 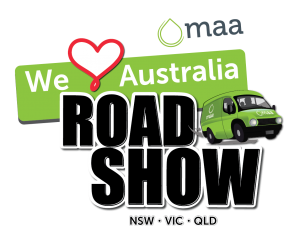 In December 2017, MAA Local will be hitting the roads of Australia in our bright green MAA Van! Sell awesome MAA merchandise with all proceeds going to our projects! We have an ambitious plan to reshape the Local Aid sector. And with your support, we are well on our way to getting there!